CUPW’s Urban Postal Operation (UPO) members work in post offices and plants as letter carriers, mail service couriers, postal clerks, mail handlers, mail dispatchers, technicians, mechanics, electricians and electronic technicians. There are approximately 42,000 UPO members from coast to coast. In 1989, the Letter Carriers Union of Canada (LCUC) joined CUPW, making the Union representative of both inside and outside postal workers. 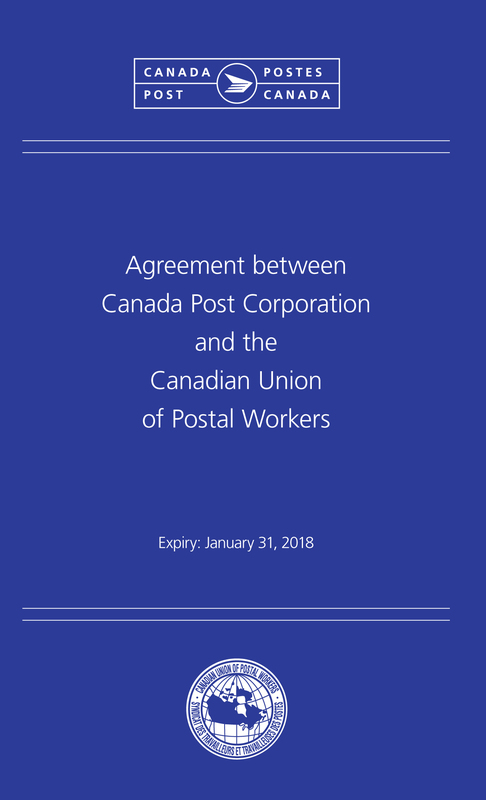 CUPW has held bargaining rights for UPO members since 1967, which was also the year the federal government passed the Public Service Staff Relations Act. This act allowed federal workers, including postal workers, to choose either compulsory arbitration or conciliation with the right to strike. The UPO has exercised its right to strike to win important gains for its members. For example, UPO members struck for 42 days in 1981 for paid maternity leave, making CUPW the first national union to win this right for its members.